Come take a hike in the beautiful Nuuksio National Park, just outside the capital area. There will be approximately a 3 hour tour around the famous Finnish nature with various difficulty levels. Attractive sights, fresh air and a healthy walk will guarantee a relaxing moment in the middle of your trip. The old Observatory of Helsinki was completed on Tähtitorninmäki, just next to the city center, in 1834. Back then the observatory was ahead of its time and served as a model for other observatories around the world. Today the observatory serves as the astronomy visitor center of the Helsinki University Museum. Suomenlinna Sea Fortress is a UNESCO World Heritage Site that was built during the 18th and 19th centuries. The area has seen the change of govern from the Swedish era to the Russian one and finally under the independent Finland. 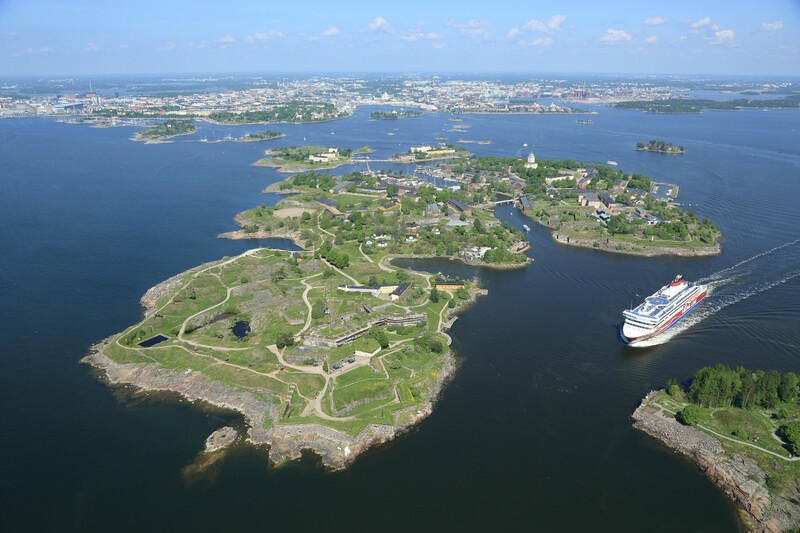 Today the fortress is one of the most popular attractions in Finland and the chain of islands host various museums, cafes and outdoor picnic spots. Helsinki is built on a peninsula and thus the sea is present everywhere you lay your eyes on. There are over 200 islands within the city limits. Hop on a ferry for a cruise around the archipelago to see the variety of the islands by the sea with the silhouette of the city’s most famous landmarks in the background. 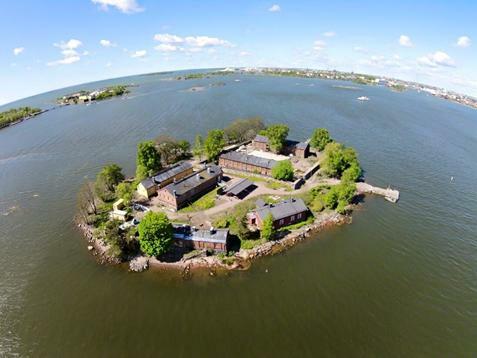 The Helsinki Zoo on the island of Korkeasaari is a home for 150 animal species and almost 1000 plant species. This zoo was established in 1889, which makes it one of the oldest zoos in the world. And did we mention that this zoo is located on an island? This is the perfect place to visit for it’s beautiful environment, animals and history. The trip also includes a a ferry ride from the city center to the island and back.